Take a moment to consider this quote and you'll understand the profound truth of it. Yes, time indeed is the greatest treasure we have, more valuable than material things, more even than relationships, as without time, we wouldn't exist. 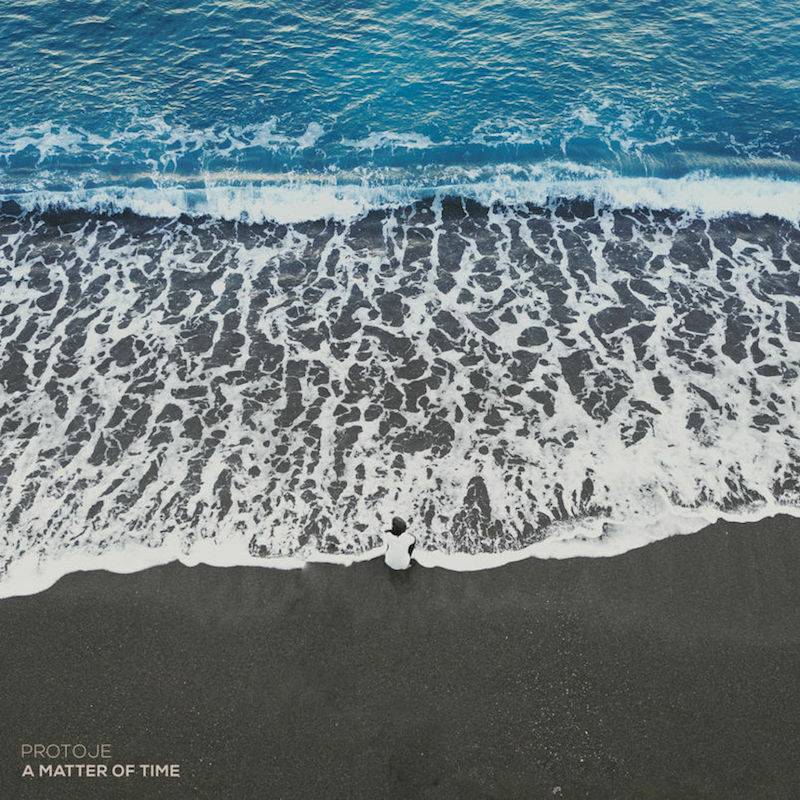 That Protoje has a special affinity to this dimension is evident in all of his last releases. In 7 Year Itch, The 8 Year Affair and Ancient Future, he broaches not only the passage of time, but also comments critically on current social issues. Following this pattern, we are now introduced to the logical continuation called A Matter Of Time. For the production of the album, the versatile philosopher teamed up once more with sonic mastermind Winta James, creating ten tracks of timeless beauty and validity. While in Ancient Future the blow-away-effect was immediate, this time their release is lingering over its impact, getting slowly under your skin and taking deeper hold with each round of listening. 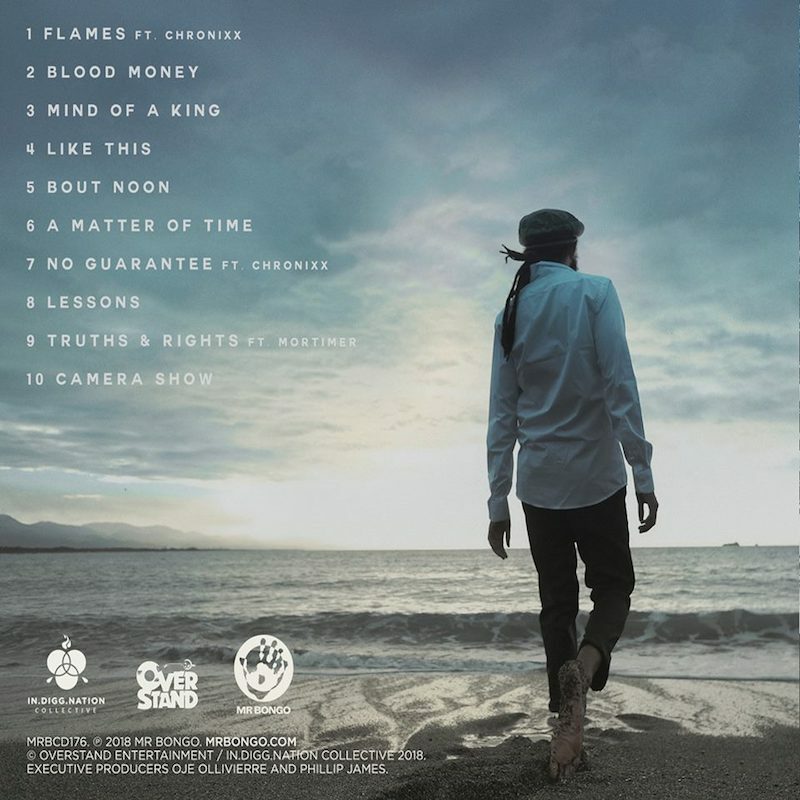 Each round starts with the grand orchestral opener of Flames, a collaboration with co-wordsmith Chronixx, who appears again in the tenderly sung and accurately observed No Guarantee. The only other feature is Mortimer, joining in the important task of leading the way for the youths with Truths & Rights which, like Blood Money and Bout Noon, is already out there collecting fans by the minute. As great as these features are, Protoje doesn't need them to excel. In his usual unusual flow, the artist explains himself in the title track: "If you seek you'll find, but never you cheat the line, cause it will take all of you trying to make something out of your life (…) it's only a matter of time!". His main message here is to live in the present, prepare for what the universe throws at you and use your time wisely to plan for where you're going (and no, the eerie background sound is not an opera singer, but a distorted violin!). Like This, the lyrical teacher proceeds with his Lessons to make us see the Mind Of A King in all its glory, so you better listen keenly. In doing so, not only will you learn about important figures in music, history or politics like Gramps Morgan, Vybz Kartel, Bustamante and Hugh Shearer, for instance, but also dive into the intriguing world of Proto's and James' sound-versum. Whether it's the horns in Lessons, the intentional recommencement of the verse at 1:30 in Camera Show or the moment that beat drops at 0:51 in Flames – music and arrangement, lyrics and delivery are a perfect demonstration of the exciting directions Reggae music can take in the capable and rejuvenating hands of clever and stimulating artists such as these. 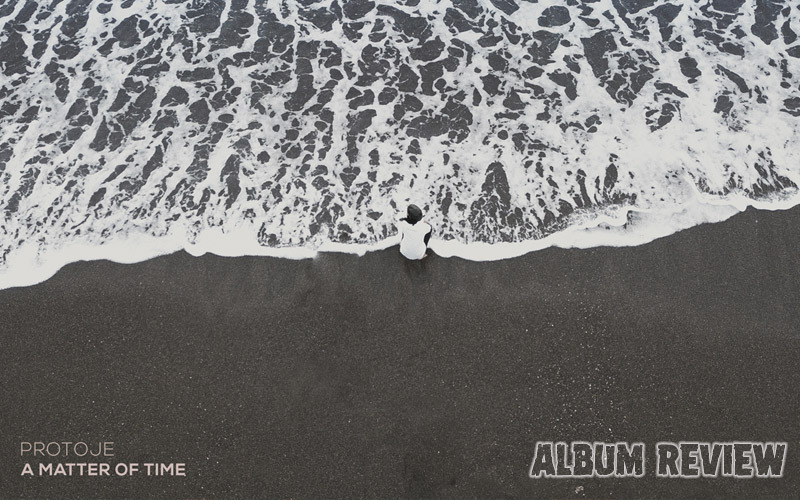 And to leave the last word to one of them, here's how Oje Ken Ollivierre aka Protoje perceives his feat A Matter Of Time: "It's not as traditional as my last album, but it’s still authentic. It’s more innovative, more global and more experimental. I want to elevate Reggae culture and the world’s perception of it! ".